Our quality private car service is available from the City of Bath in Somerset. 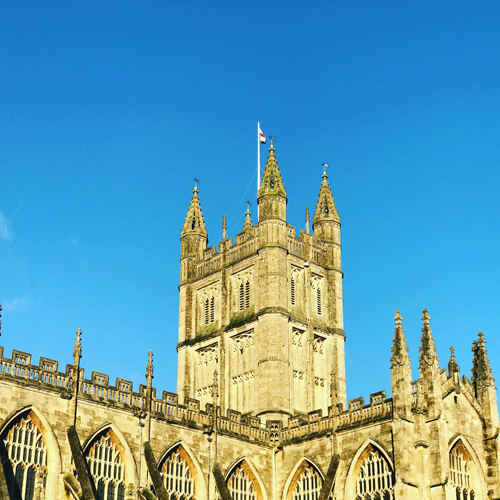 You can book a car and driver from or to Bath in The West Country for long distance journeys such as trips to all the major airports. Our associates in Bath andNorth East Somerset offer a great range of car, including Mercedes-Benz, BMW, Audi and Jaguar. Our drivers in Bath can transport you to Heathrow, Gatwick, Luton, Stansted and London City Airports in style and luxury. Why use Bath taxis when we can offer you a quality executive car service as an alternative.